← THE WISHING FESTIVAL is on right now! A Monday Morning Surprise – I’m a Finalist! You can see the official list of finalists in all categories HERE. As someone who’s been published for less than a year, this a great honour and reward for me. I’d like to thank those who’ve supported me in my first year as an author ((hugs)). Winners will be announced at the ARRA Awards dinner on March 22nd in Sydney, and I’ll be there for the night! And if you haven’t yet checked out my books, here is a list of all my books at Goodreads. 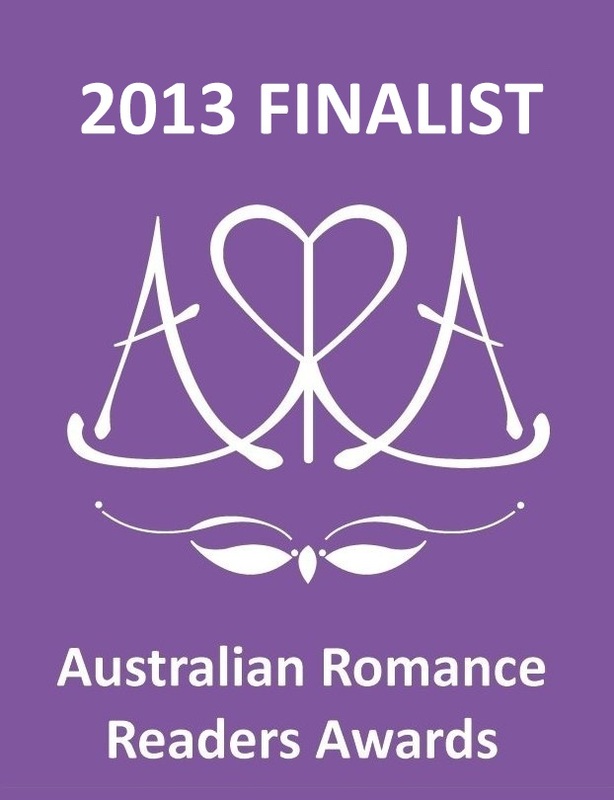 Posted on January 6, 2014, in Announcements, General and tagged ARRA, ARRA awards, Australian Romance Readers Association, Australian Romance Readers Awards, awards, Best New Romance Author, book awards. Bookmark the permalink. 1 Comment.